Abbott Roofing Maintenance are here to help you with all of your roofing needs! Whether you are unfortunate enough to have a leaking roof or loose tiles we are the roofing company who can deliver you with a hassle free service! 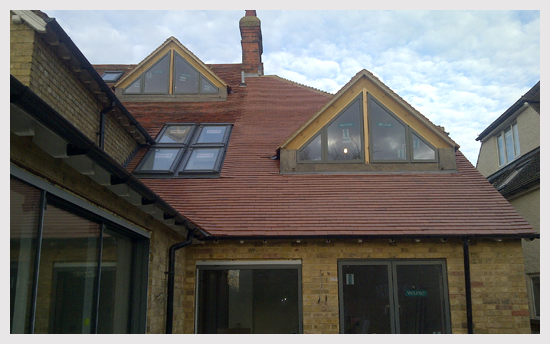 Here at Abbott Roofing Maintenance we have a dedicated team of professional and highly experienced roofers who have been in the roofing trade for many years and can take care of all your roofing requirements. No matter the size of your roof or the extent of the damage we are certain that we can be of service. For those who have an emergency then Abbott Roofing Maintenance is just a short phone call away. 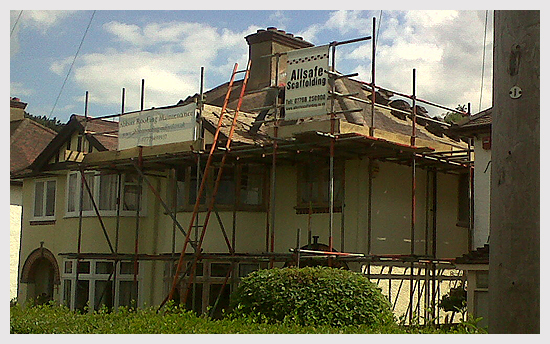 As a roofer in Oxfordshire we are available 24 hours a day 7 days a week to help you with your roofing emergencies. For many homeowners cleaning out gutters can be a very time consuming and task that often gets left. It is essential to make sure your gutters are kept clean to ensure they are in good working order. 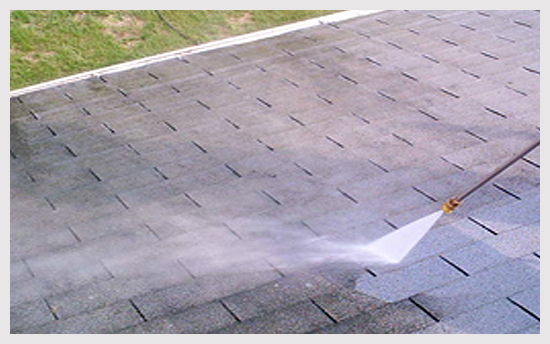 We can carry out gutter cleaning, re-pointing along with routine maintenance to ensure your roof and gutters are not leaking or blocked with leaves etc. For advice or information regarding our roof repairs Oxford, roof maintenance and roof cleaning services then please feel free to give us a call. 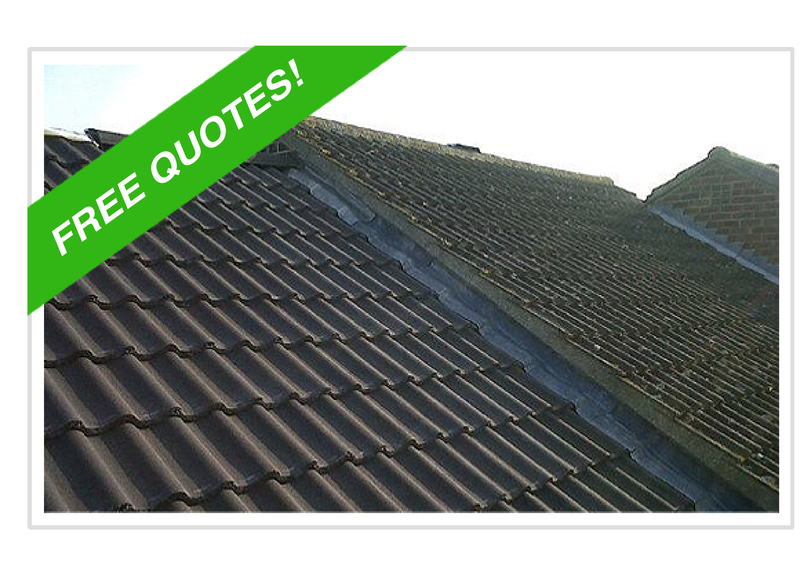 As a roofer in Oxfordshire we are always available to discuss your needs with you. CONTACT ABBOTT ROOFING FOR A FREE ROOFING QUOTE! For all enquiries or if you would like to receive a free quote from us please contact us today by phone, email or via the contact form. Abbott Roofing is able to accept both cash and personal cheques as payment methods.